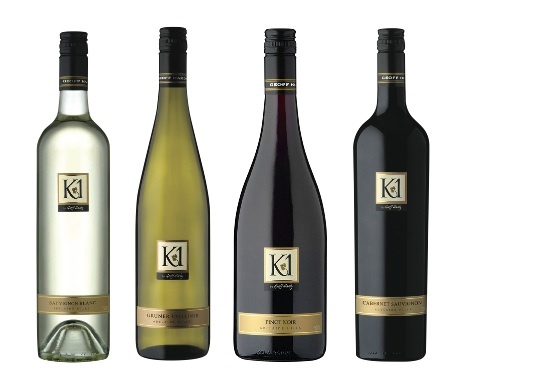 Geoff Hardy, fifth generation descendant of wine pioneer Thomas Hardy, established K1 in 1987. 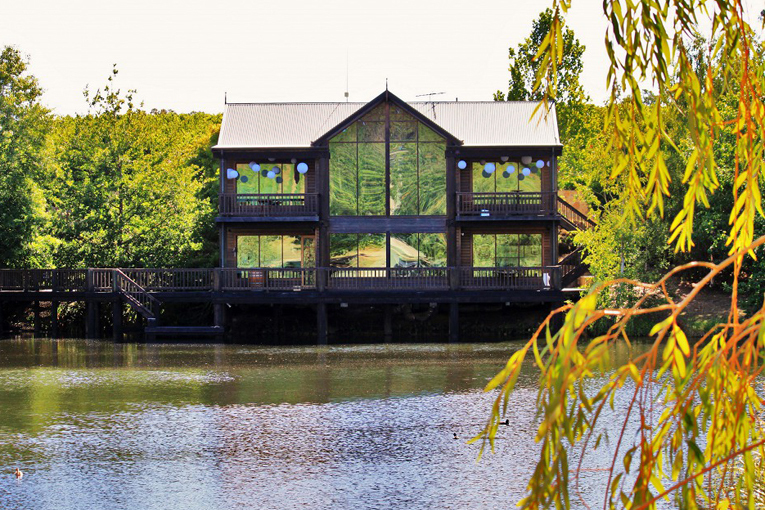 The vineyard was named K1 as it was the first commercial planting in the Kuitpo region of the Adelaide Hills and was selected because it is ideally located for the production of outstanding cool climate grapes. 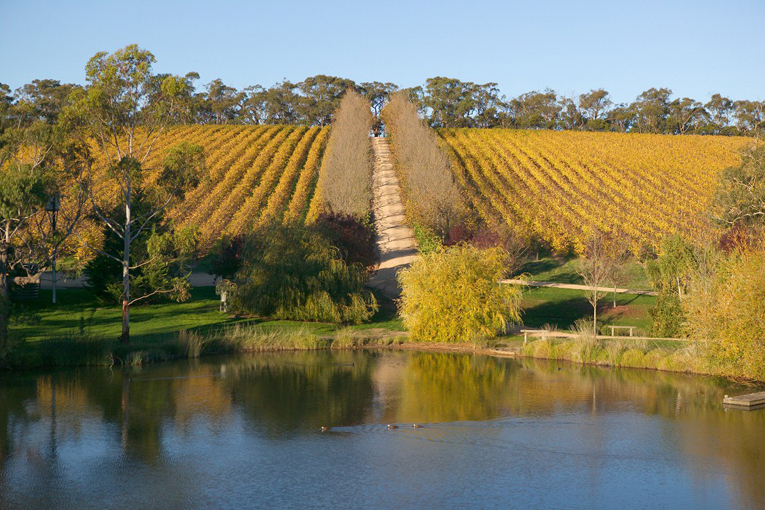 The wines are all estate grown on this uniquely beautiful site, hidden in the south eastern ridge of the Adelaide Hills above McLaren Vale. 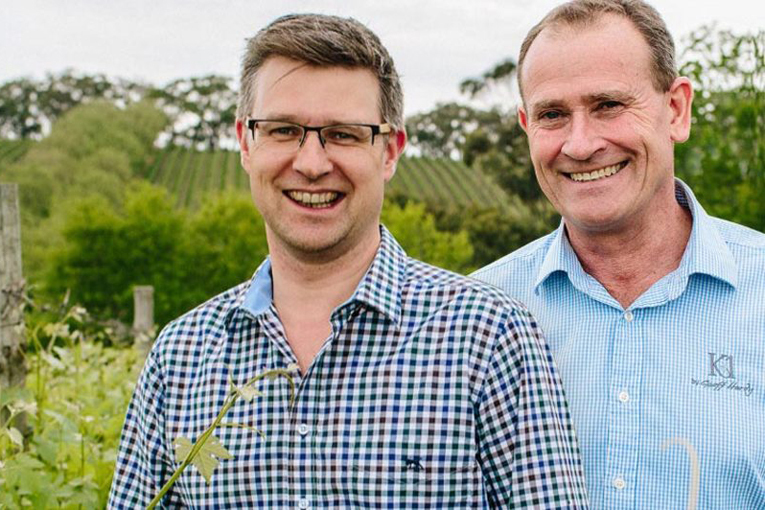 Using his extensive experience, Geoff has developed new and innovative techniques for the production of grapes at K1 and his wines are considered to be some of the Adelaide Hills’ finest.